The ‘KUWTK’ star took to Instagram to share a cryptic message. Khloe Kardashian is apparently done playing nice with ex-boyfriend Tristan Thompson. The Keeping Up With The Kardashians star had some harsh words for the NBA player, who famously cheated on her, on her Instagram story. The jarring message comes just days before their daughter True turns one. Click through the gallery to find out why she was slamming him. Khloe, 34, has a history of using her Instagram to send cryptic messages to Tristan, 28. Back in the fall of 2018, when they were still together, she would use her social media to post strange quotes that seemed to obliquely reference her rocky relationship. After Tristan cheated on her with Kylie Jenner’s best friend Jordyn Woods this February, she used her IG story once more to strike back at the cheaters. On April 9, she chose a simple quote for her newest attack. “You will always find love draining if you date people you have to raise,” it read. The message was particularly pointed since this time last year, news of Tristan’s cheating came to light for the first time. The Good American designer took this shot at Tristan as True’s first birthday approaches on Friday. It doesn’t seem like he’ll be celebrating the big day with his ex and their daughter. 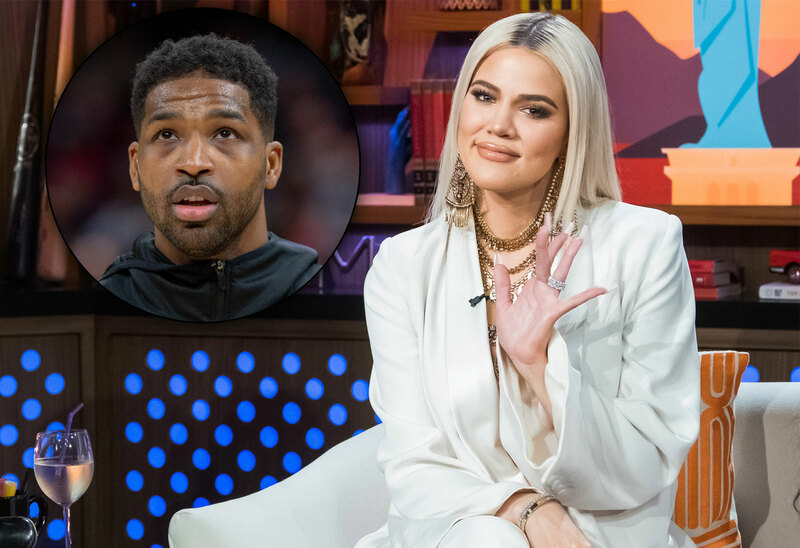 What do you think of Khloe’s rude message to Tristan? Sound off in the comments!